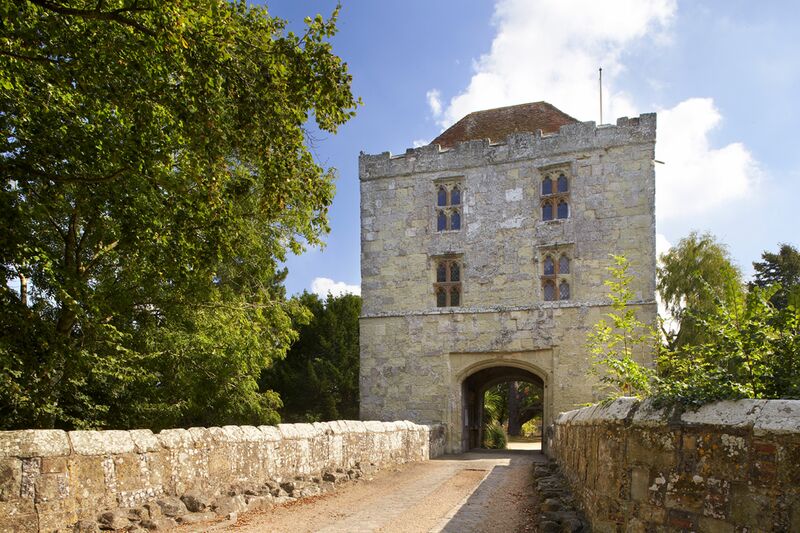 Nestled within a seven-acre garden, the medieval Michelham Priory has stories to share from over 800 years. 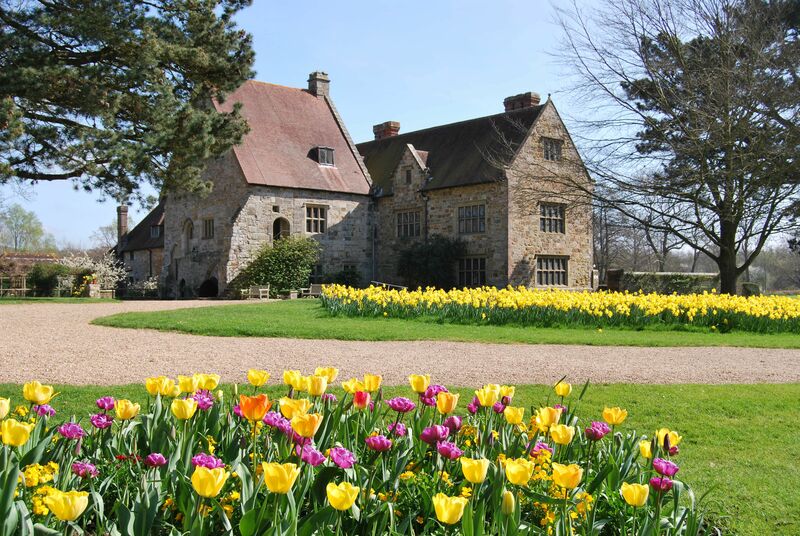 Once built by the Augustine order, Michelham has since been molded by many different hands and minds across the ages: from those hunting during the Tudor times (owned by the likes of Thomas Cromwell and Anne of Cleves) to those seeking shelter during both World Wars. 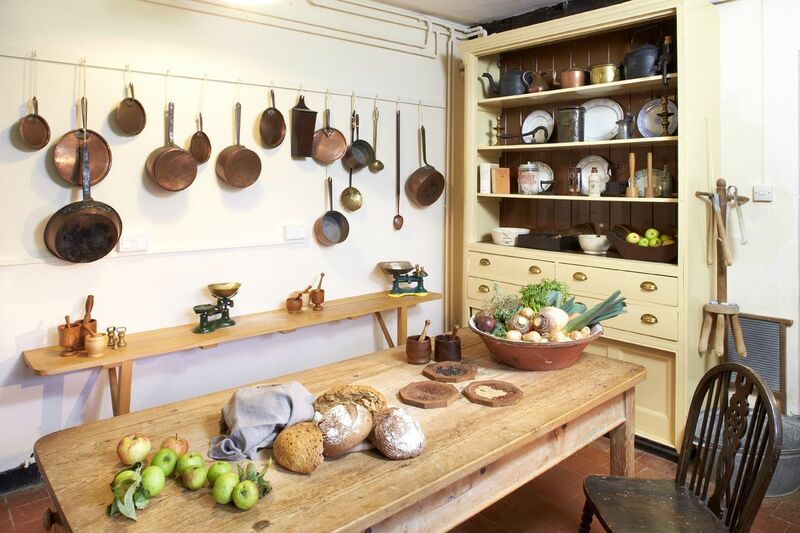 So bear this in mind when you explore its varied rooms which include an interactive Victorian kitchen, a World War Two evacuee bedroom, a Tudor kitchen, a Prior’s room, and an Undercroft. 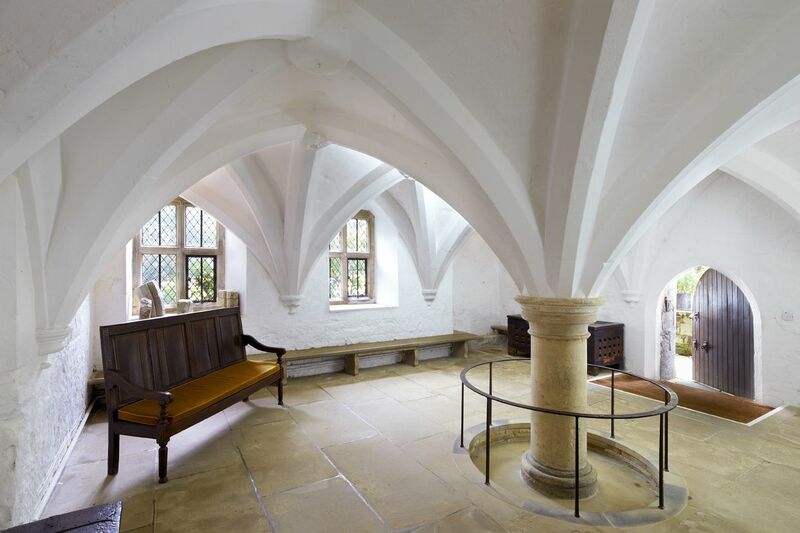 Within these rooms, there are exhibitions and activities, but if you really want to try your hand at medieval pastimes, you can join weekend archery classes on the lawn. The exploring does not end inside. 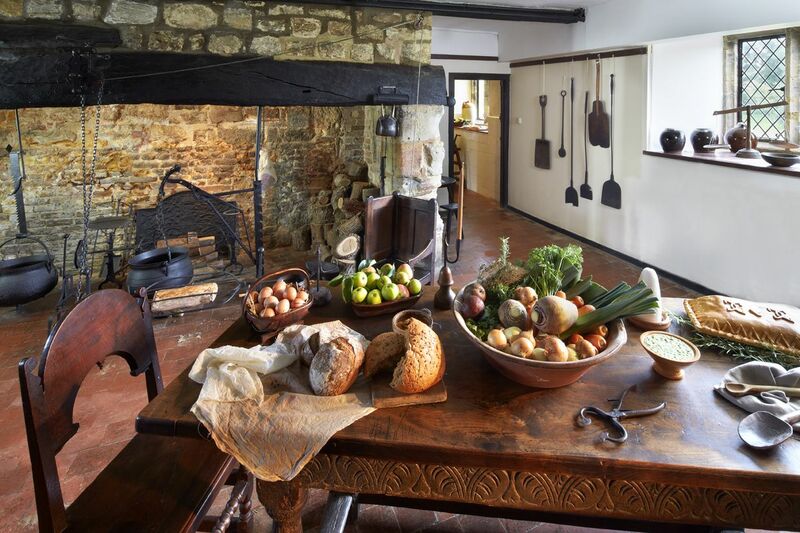 Beyond the house, discover a church, dovecote shop, a 14th-century gatehouse, a watermill and forge, a Bronze Age roundhouse, an Elizabethan Great Barn, a chapter house and dormitory, a courtyard café (which uses some ingredients from its own garden) and a playground. 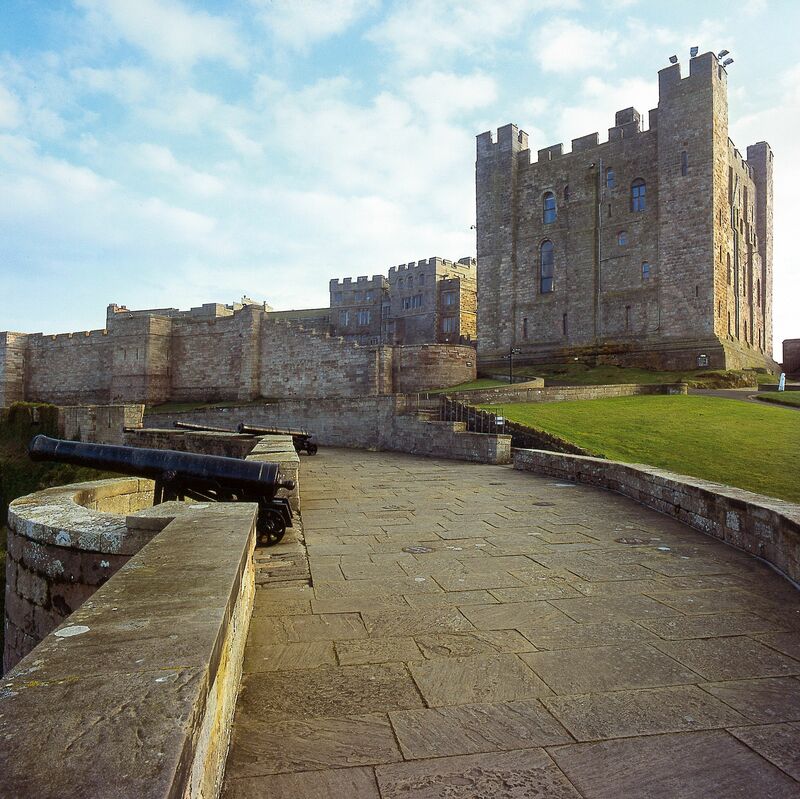 Medieval meets the modern with England’s longest water-filled 13th-century moat encircling both contemporary and long-standing features. Inside the moat’s borders hide medieval gardens such as the Hortus Conclusus (an enclosed, often spiritual orchard) and Hortus Deliciarum (an enclosed ornamental design). A Physic Garden harbours a collection of herb species once used by the Priory. As a nature conservation area, you can expect to find rare wildlife such as dragonflies, kingfishers, woodpeckers and cuckoos and indigenous water plants such as yellow flag Iris Pseudoacorus, Purple Loosestrife and Yellow Fringed Water Lilies. 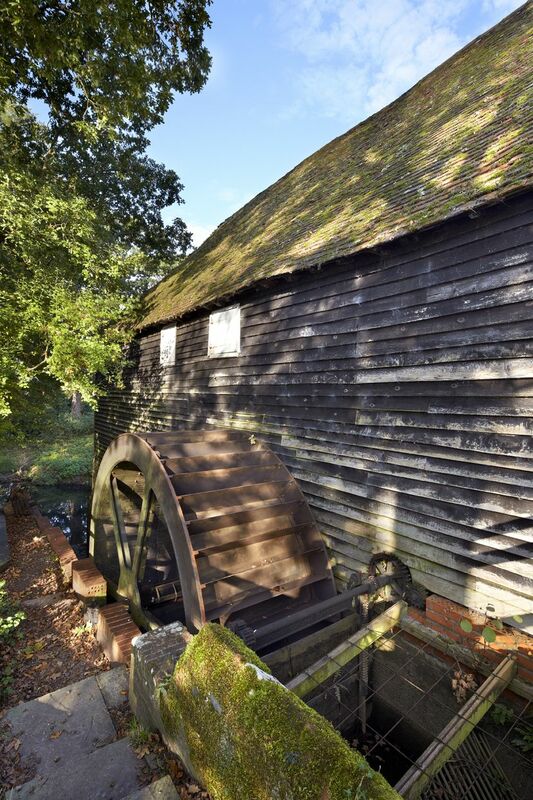 You can reach Michelham Priory by numerous walking and cycling trails which will allow you to see the stunning surrounds of the Cuckmere Valley during your visit.